Benghazi Survivor SLAMS Rosie O’Donnell And Other Anti-Trumpers With This Challenge! 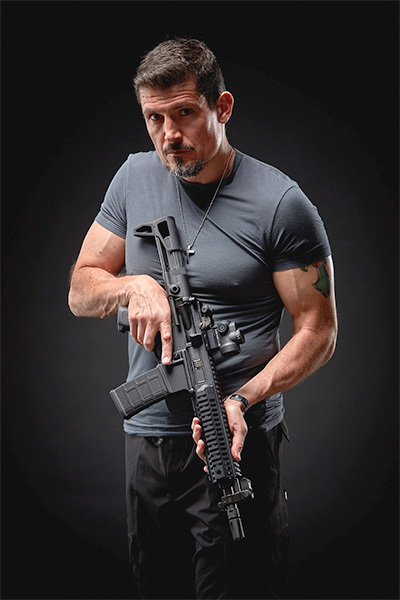 Kris “Tanto” Paronto is a Benghazi survivor who has been vocal about what really transpired there. The book “13 Hours” was written as a true account of the events that took place in Banghazi. The movie “13 Hours” outlined his tragic story. Recently in the wake of election turmoil, rioting and the incessant voice of celebrities putting their opinions out in the public he made some pretty bold statements. He is tired of the celebrities being called heroes. He makes it clear they should not be considered role models. “The only time I have a real issue with this at all is when these people are looked at as role models. When they back out, and publications like (The) New York Times or CNN put them on a pedestal for dropping out, it does a major disservice to Americans,” Paronto said. The Benghazi survivor then threw down the gauntlet at liberal activists in Hollywood. “They’re all actors pretending to be someone else. Just because you played a police officer or military veteran, doesn’t mean you understand what it’s like to be in our shoes,” Paronto said. “So you know what, Meryl Streep, stop putting others down and go do something else. 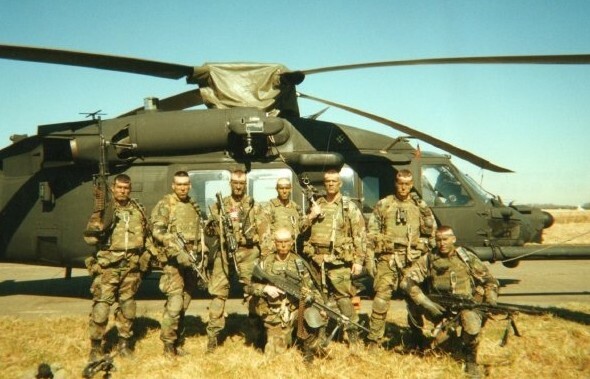 Be like Pat Tillman, drop everything you’re doing and put your life on the line. Robert De Niro, you played a cop in the movies, go be a cop on the streets.